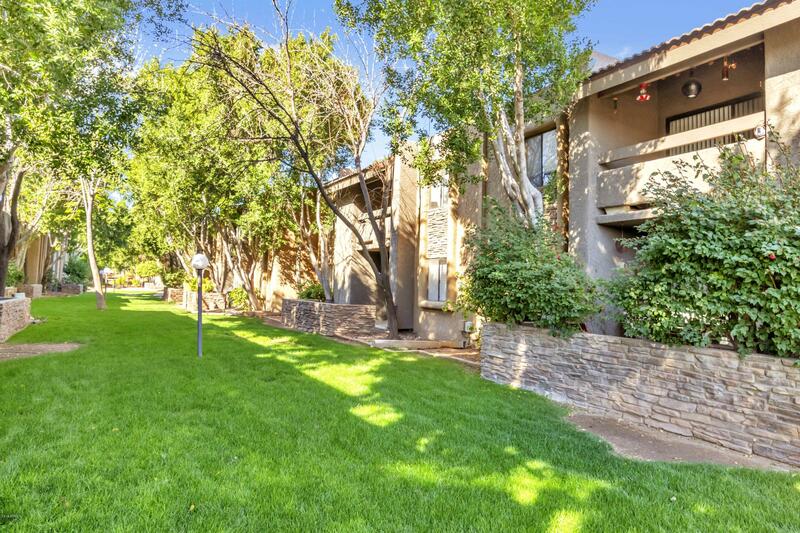 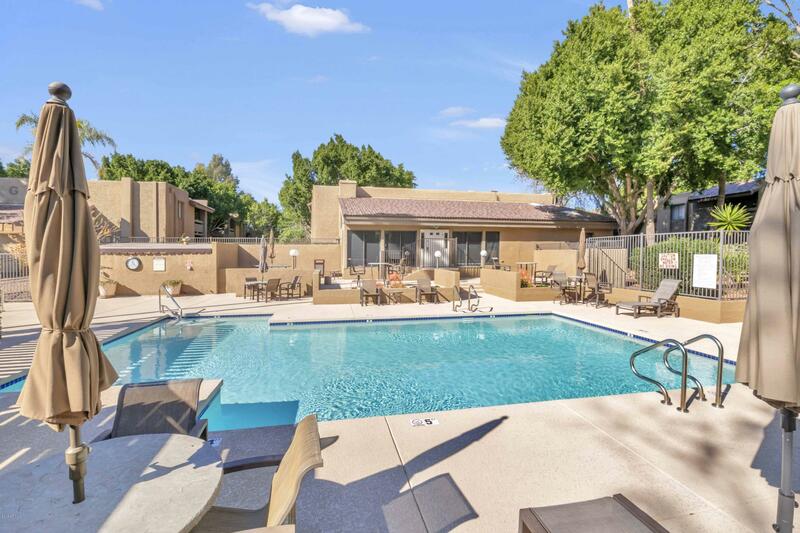 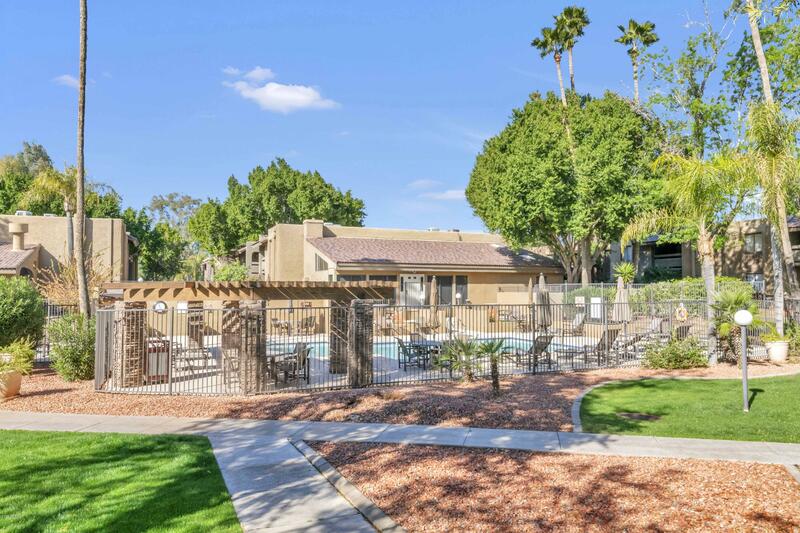 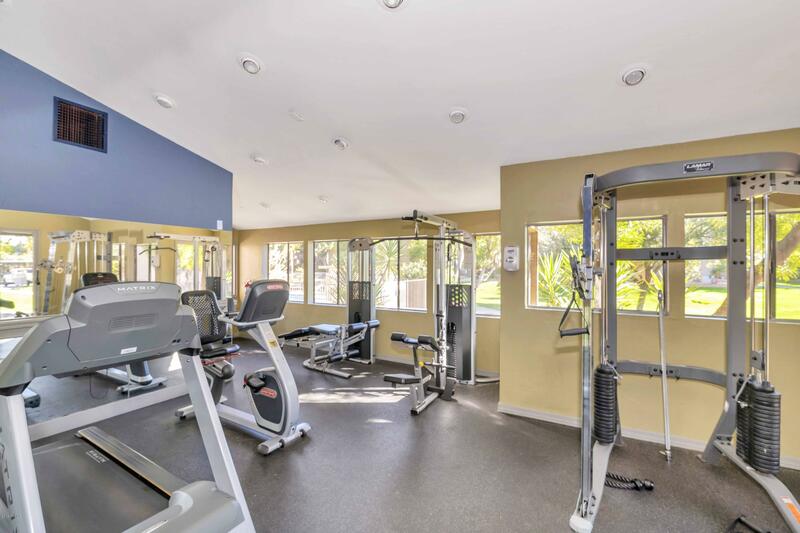 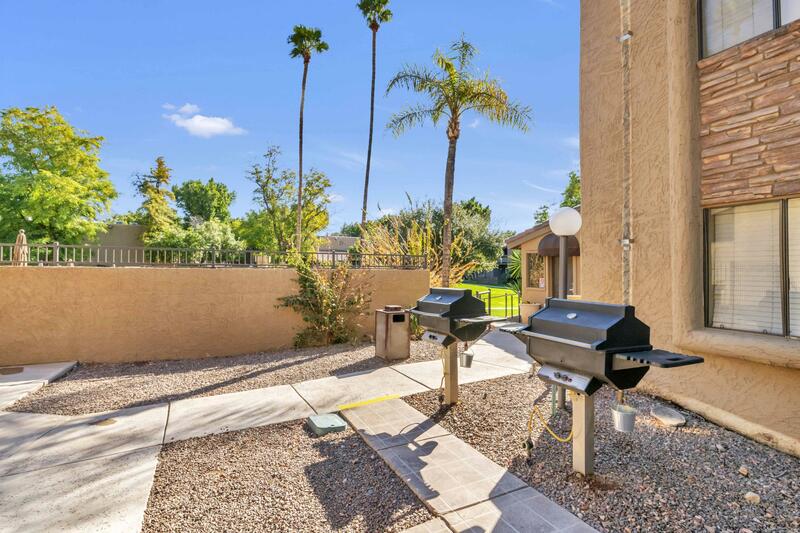 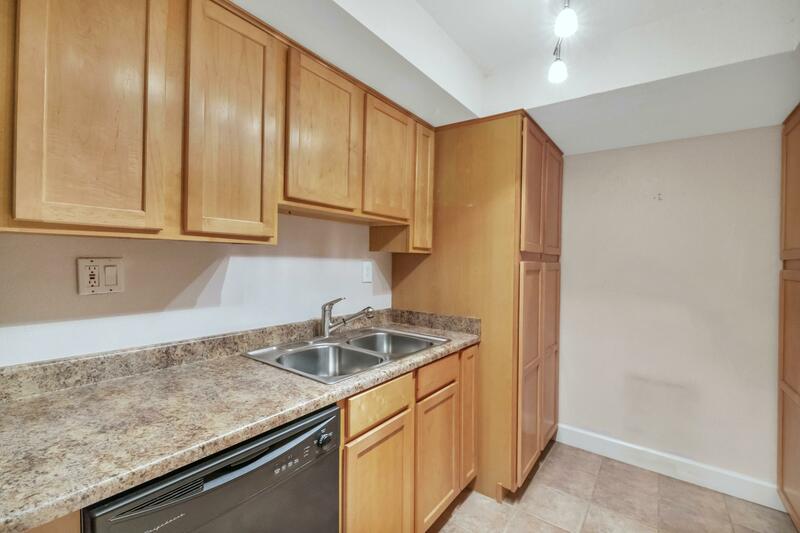 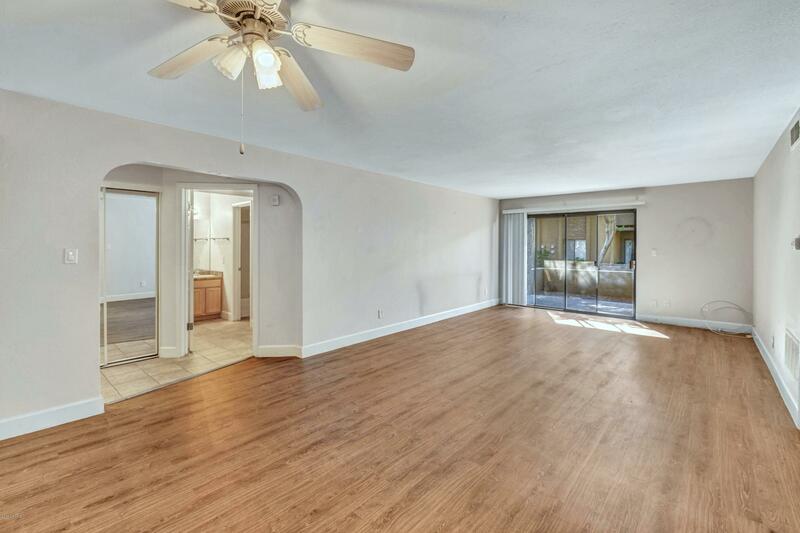 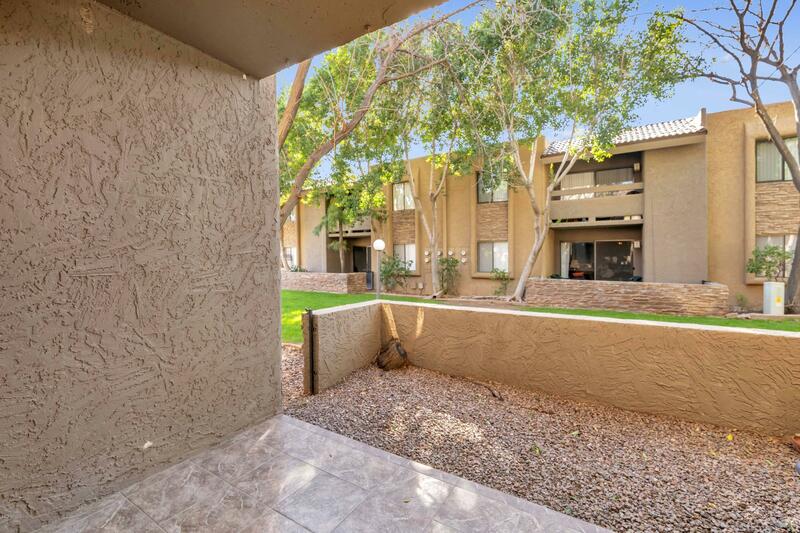 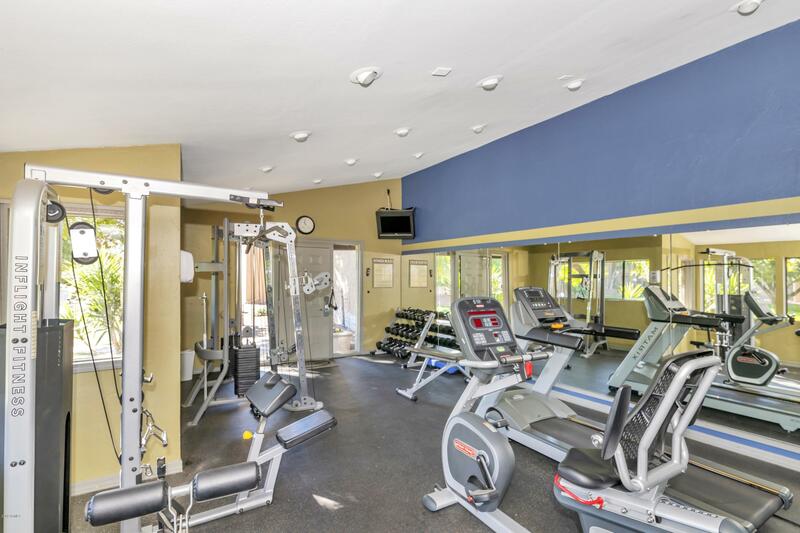 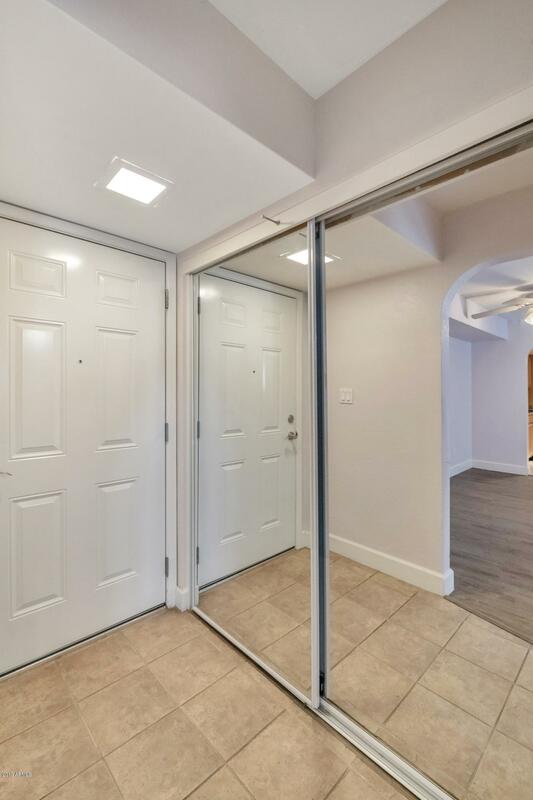 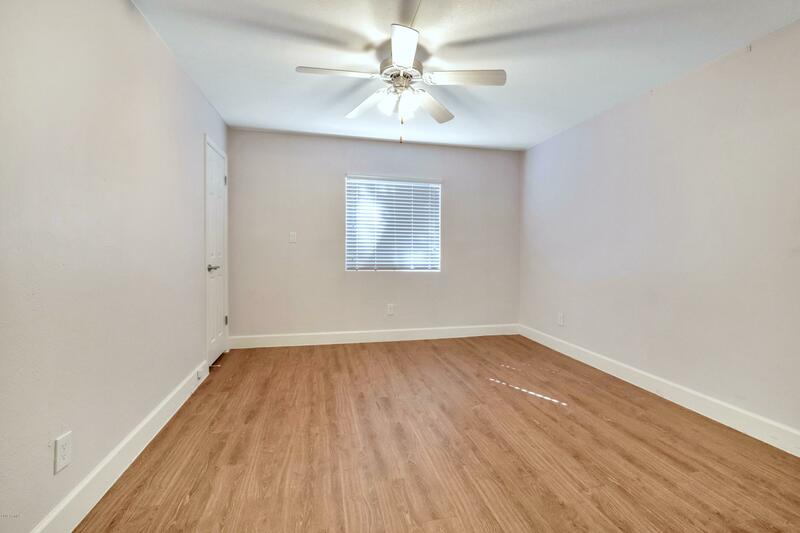 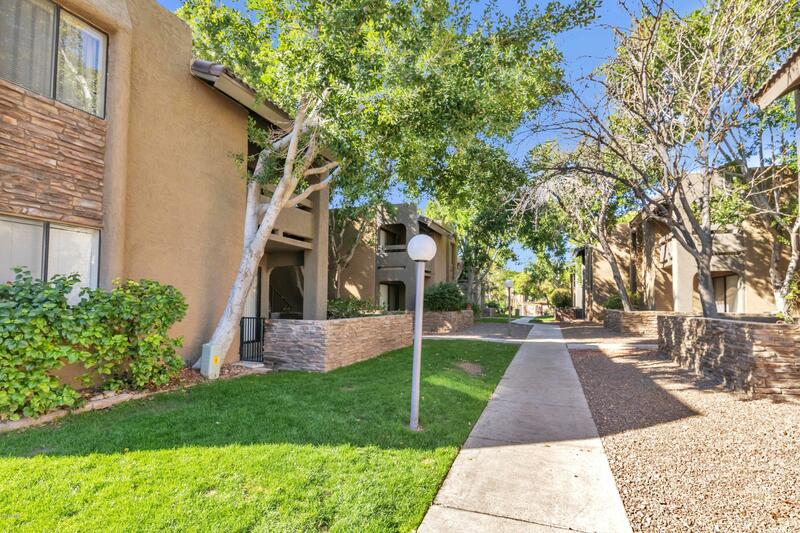 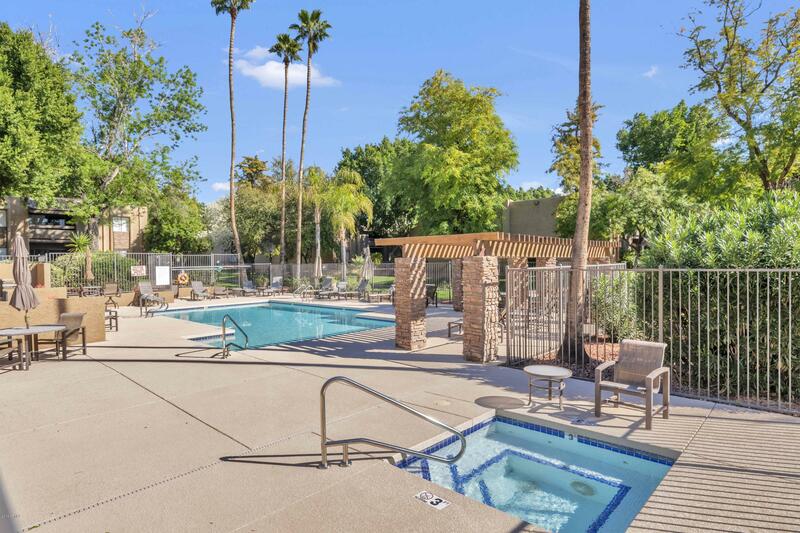 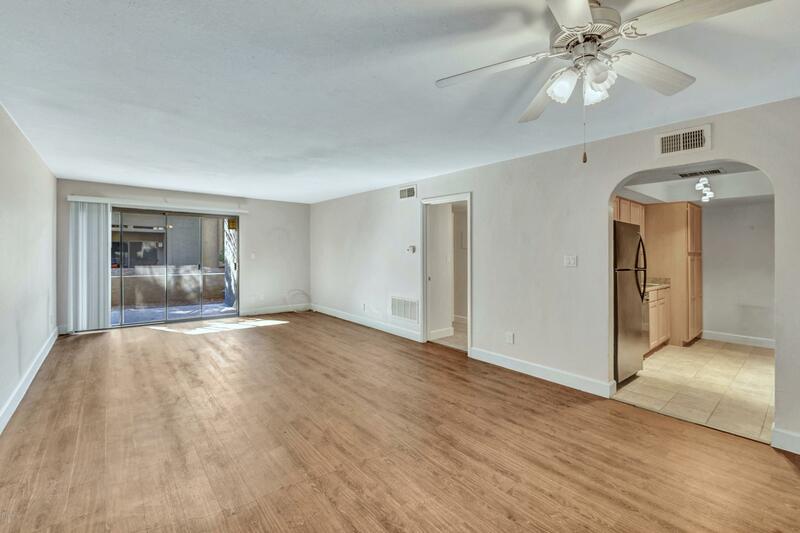 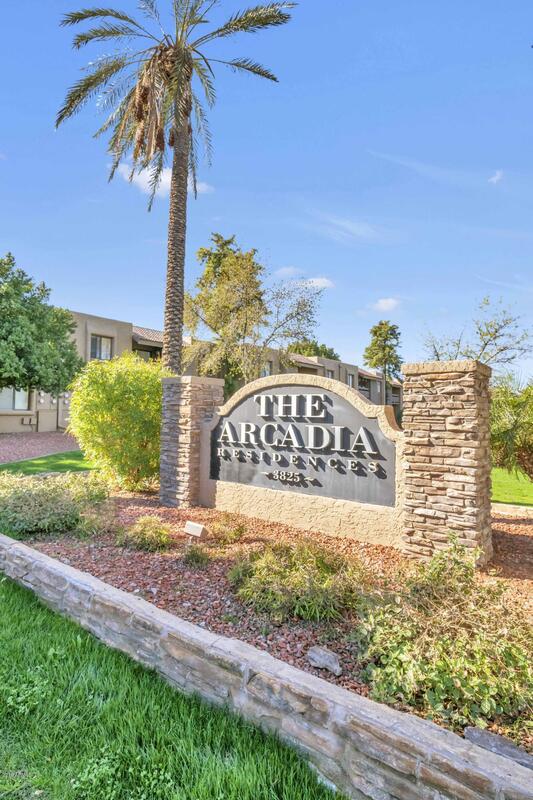 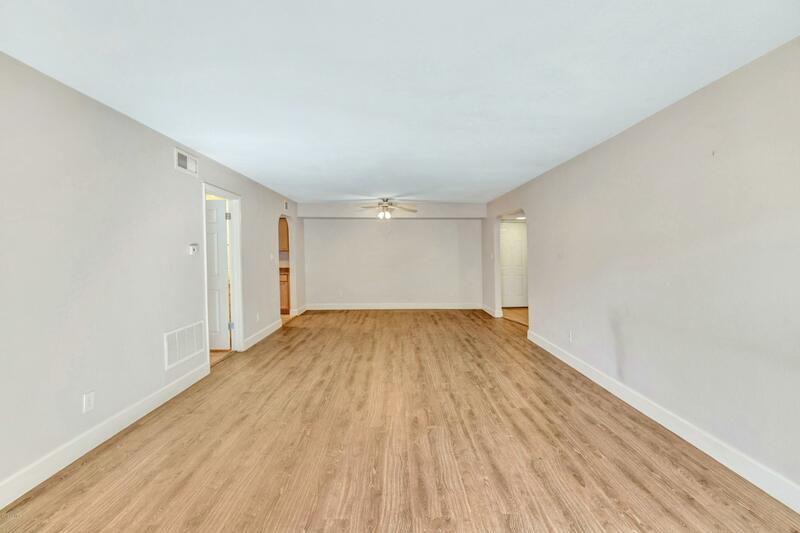 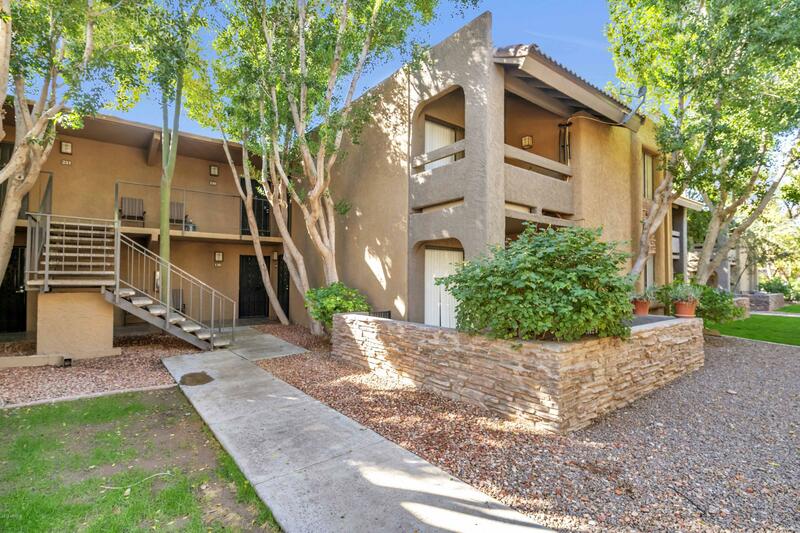 Super nice two bedrooms, two bath condo with neutral paint and newer low maintenance flooring. 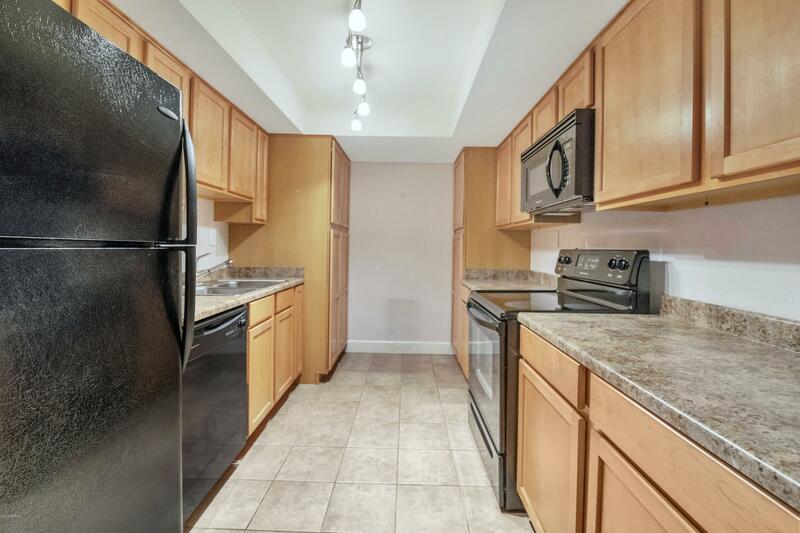 Black appliances and lots of closets. 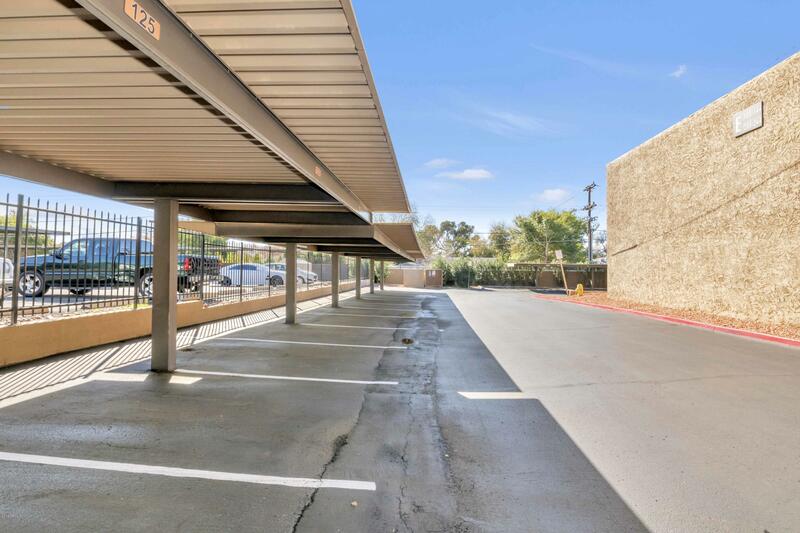 One dedicated covered space plus ample overnight parking for a second car. 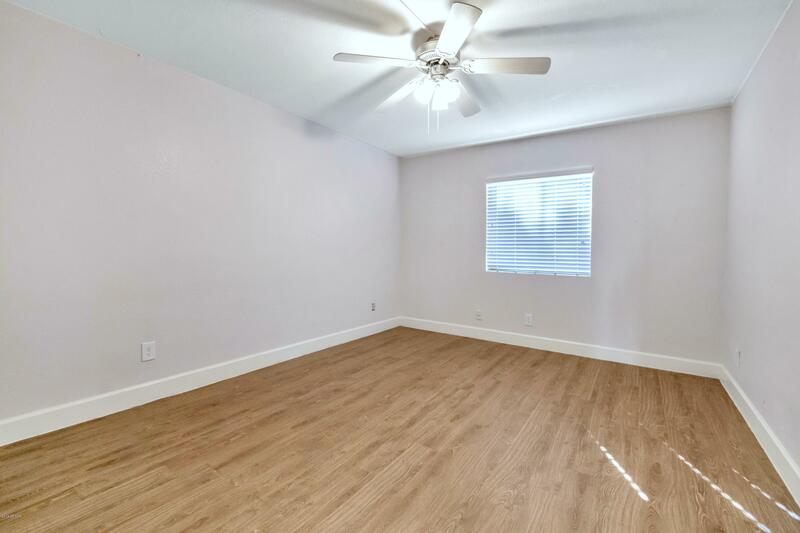 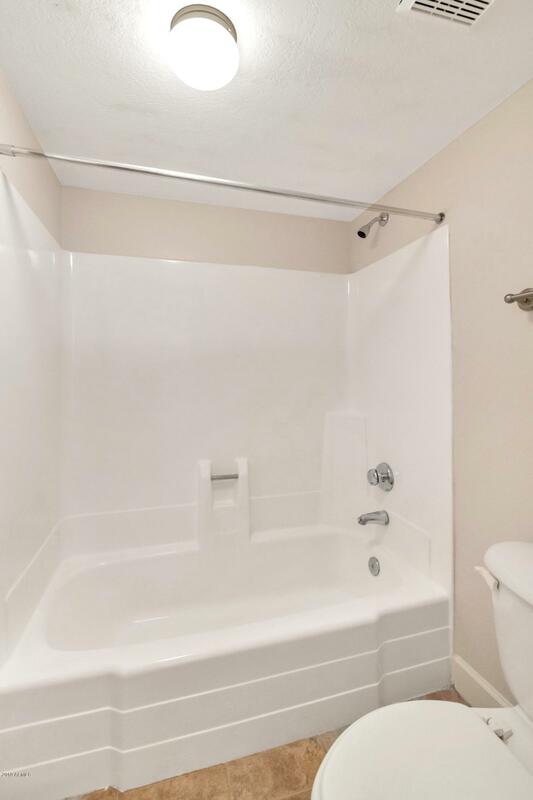 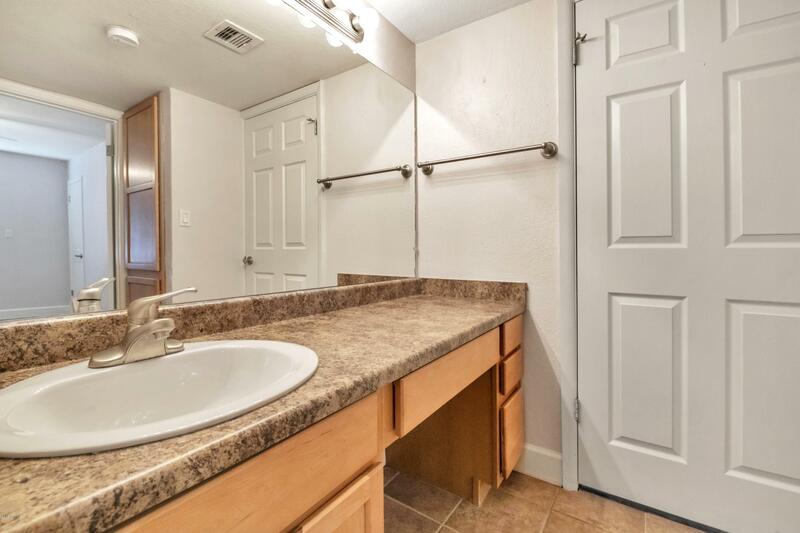 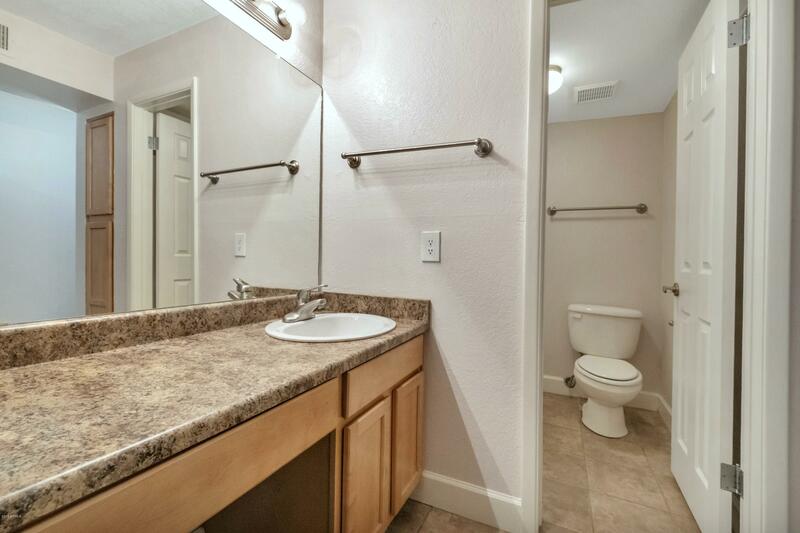 Includes stacked washer/dryer and has a large private patio. 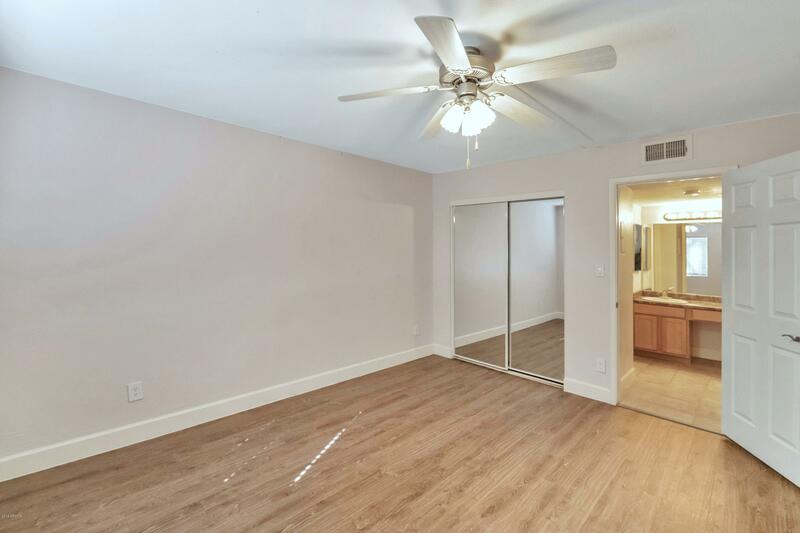 Firstfloor for great access and no stairs to climb. 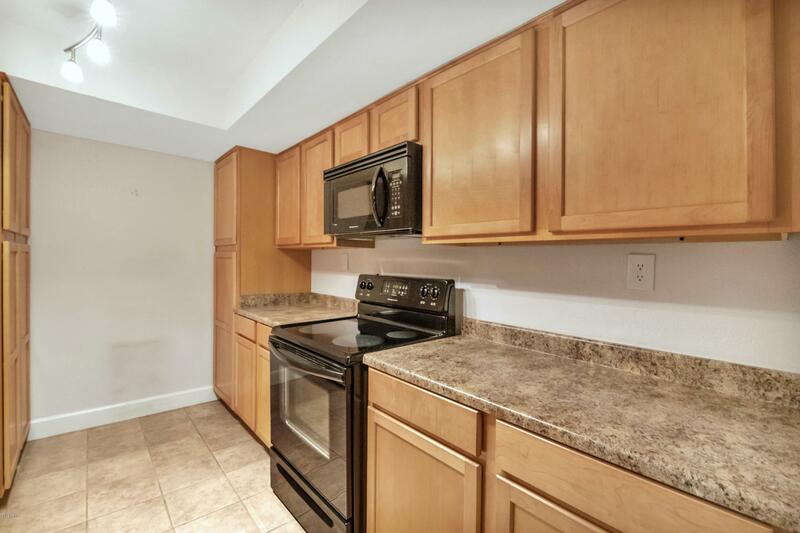 Walk to North, Taco Shop, Vincent's, Chelsea's Kitchen, Two Masters!